Need serial and parallel connectivity? 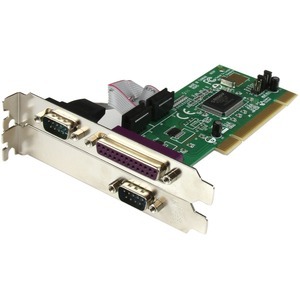 StarTech.com's PCI2S1P slot saver PCI card gives you two 16C550 serial ports with data transfer up to 460.8 Kbits/sec, and one EPP/ECP parallel port with data transfer up to 1.5 Mbits/sec (up to 3 times faster than built-in parallel ports!). 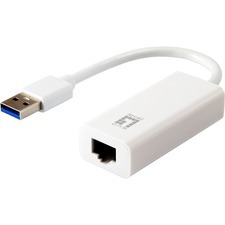 Perfect for connecting to any parallel or serial device including printers, scanners and ISDN terminal adapters. Installation is a breeze with support for Windows Vista, XP, ME, 2000, 98, 95 and NT4. Plus, IRQ sharing and a PCI plug and play interface, guarantee convenient, hassle-free connections to any serial or parallel peripheral. Backed by StarTech.com's lifetime warranty and free lifetime tech support.